Happy Thursday everyone! The weekend is almost here so for everyone needing a break, just hang in there! 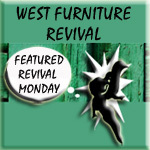 Grab a cup of coffee, sit back and browse these great pieces I’ve picked for you this week! 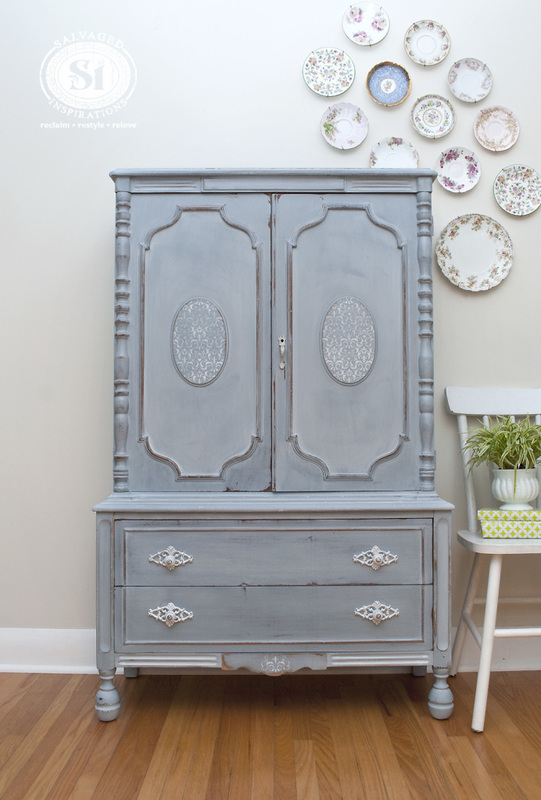 Denise from Salvaged Inspirations shared this French Country Armoire that she made over in MMS Shutter Gray Milk Paint. The color, the hardware, the stenciled doors ….. absolutely perfect! Another talented Debra is Debra from Lake Girl Paints. She shared how to achieve this beautiful chippy look by using wax in strategic places. 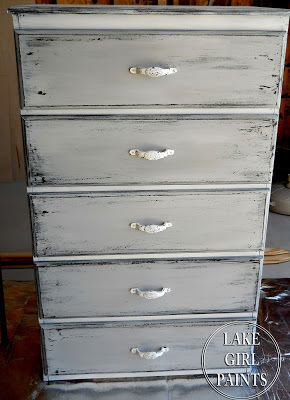 You would never know this beautiful dresser started out as a plane jane no character piece! Love it! 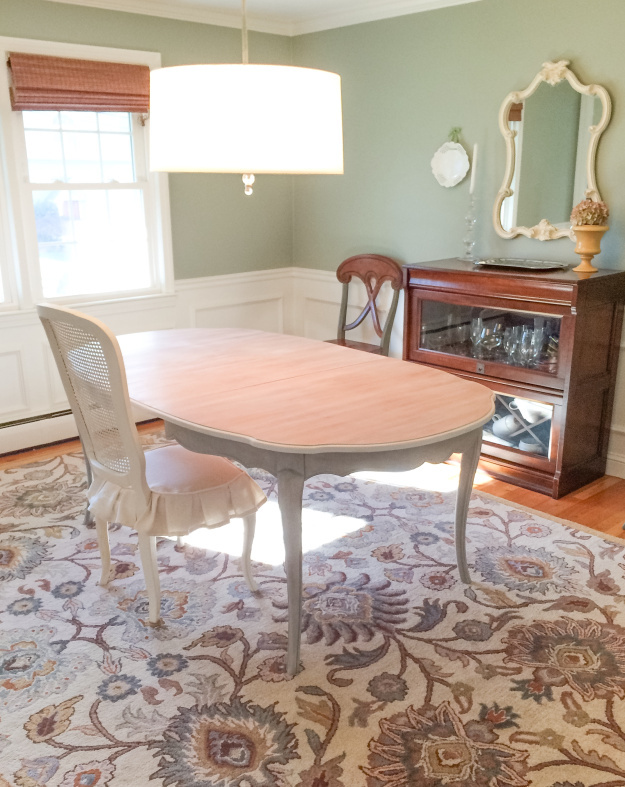 Ally from Mr. Wilson & Me transformed this beautiful French Provincial dining set using chalk paint. I can’t wait to see how the six matching caned chairs and china cabinet turn out! Well done! I hope you all have had a great week and I can hardly wait to see what you’ve been up to! Let’s get to linking shall we? While this is a Furniture party, I do class built in cabinets and room makeovers to be of the furniture nature so please share your ideas! Please visit/leave a comment to at least two links before and after your own! P.S. 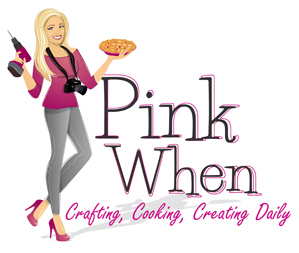 If you haven’t already done so, there is still time to enter the GIVEAWAY! You can Click here to enter as many times as you like! « This Little Chair Is Going To Market!!! Always great inspiration, Terry! I love the soft palettes too. Also, your “to market” blue and white chair is so beautiful! Thank you Deb! I hope you have a great day too! And by the way, seeing as my heart is totally devoted to Miss Mustard Seeds Milkpain, I gasped when I saw Denises cabinet! One of my favourit MMS colores are Shutter Grey! AMAZING ! Tone! Your desk is sooooo nice! Thank you for joining in on the party! Denise’s cabinet is making me hunt for something to paint shutter gray now! ha ha! Have a wonderful weekend! 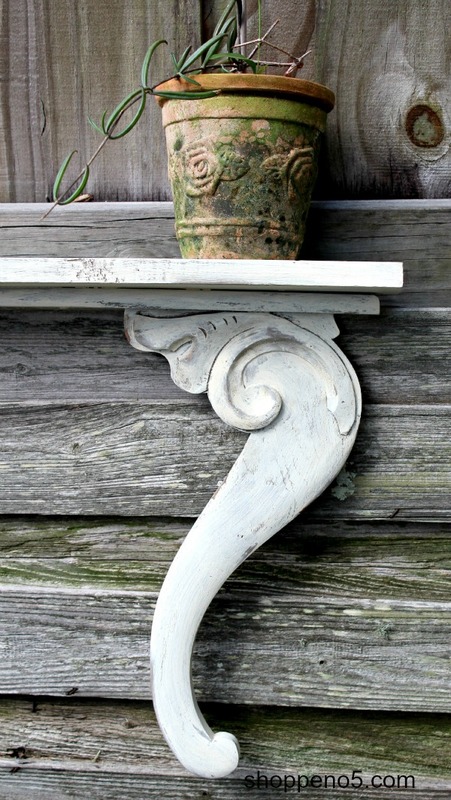 Thank you so much for hosting and featuring my french provincial table! I am honored to be including with all of these talented ladies! You are so very welcome! You do lovely work! 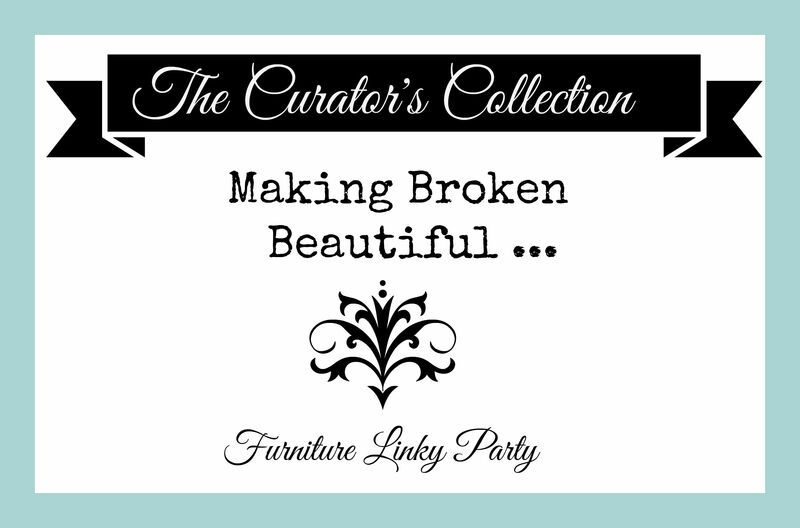 Terry, Thank you so much for including me in the feature section in Making Broken Beautiful. I am truly honored to be included with such talented people. How could I not include this awesome piece!!!! Have a great weekend! Thanks for the party Terry and have a great weekend! So very happy to have you! You have a great weekend as well! Thanks so much for the feature! Glad I’ve discovered your beautiful site. I’ll be checking in and visiting often. :) Have a great weekend Terry! Thank you for the inspiration! You are always welcome!